Mangoan Calcite. Kalahari Manganese Fields, South Africa. 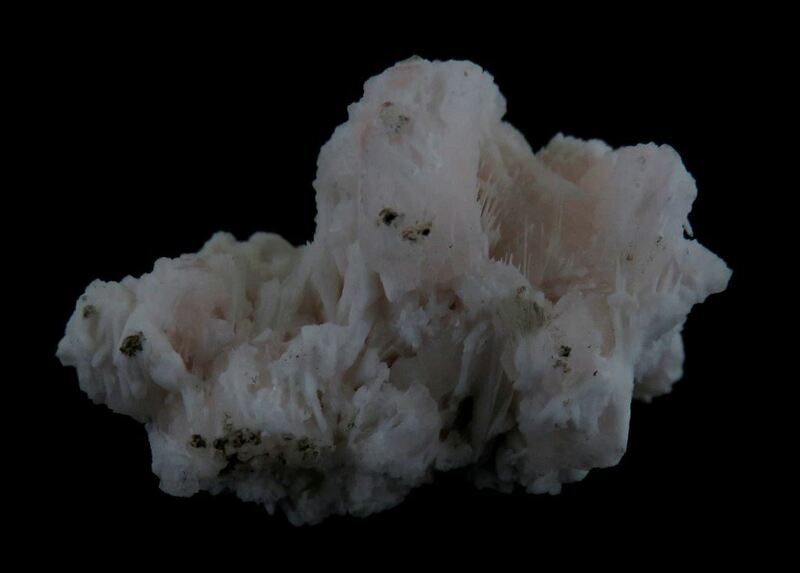 A lovely light pink Mangoancalcite from N'Chwaning 2. 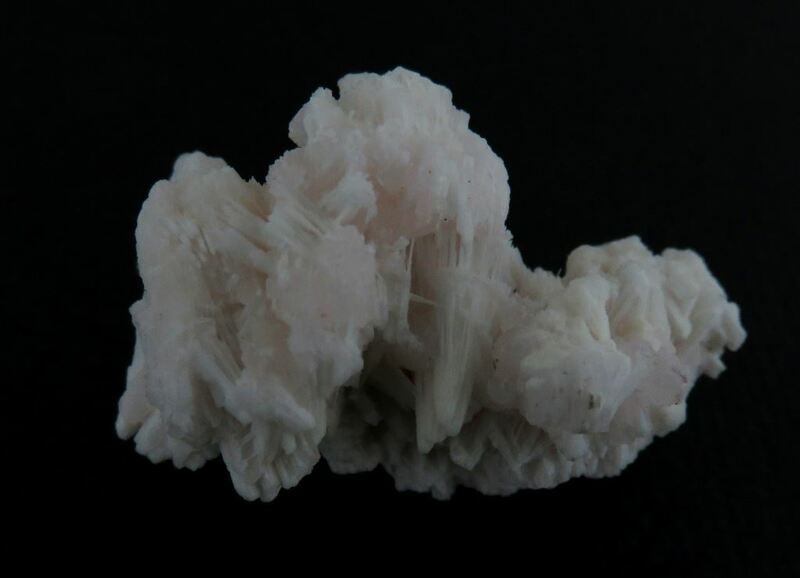 The associated mineral is Kutnohorite.